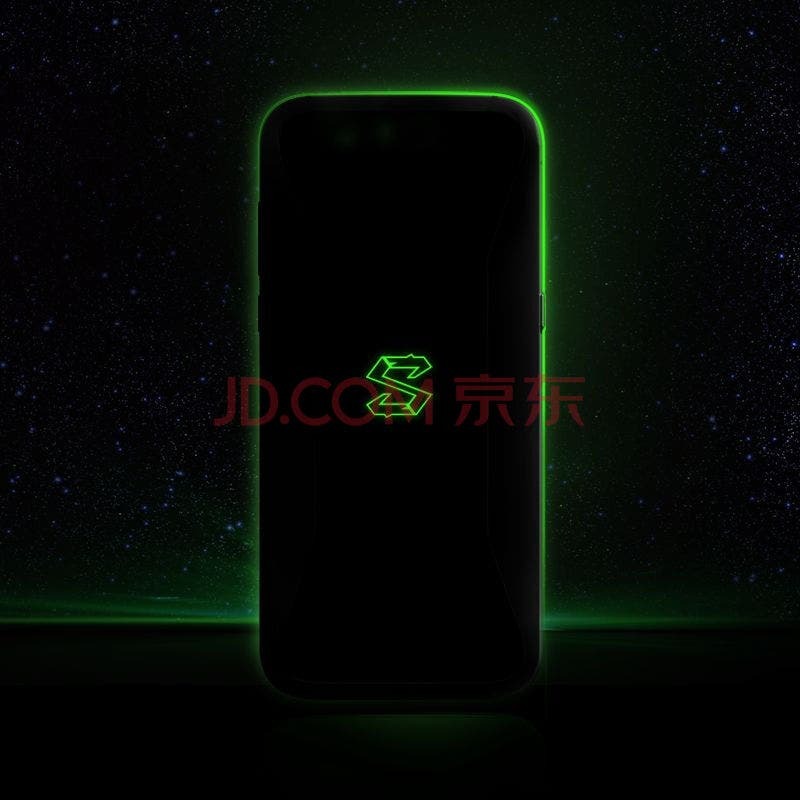 We reported earlier in March that Jingdong (JD.com) and Nanchang Black Shark Technology Co. Ltd. have sealed a strategic cooperation deal aimed at promoting and selling the upcoming Blackshark gaming smartphone. 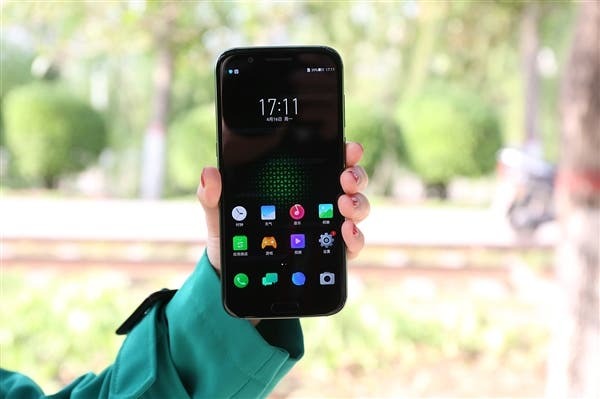 Now, with only a few hours to the official unveiling of the Blacshark phone, JD.com is already accepting registrations for the smartphone, and available statistics show it is attracting a huge number of interests. The device is expected to go on sale on April 20. The number of interested users at the time of this report is a little short of 100,000 users, and going by the numbers, the device might turn out to be a smash hit. Please do note that registrations only signify people’s interest in the smartphone and unlike pre-orders, customers are not required to make any form of monetary commitment. No details of the device are listed on the registration page, but it appears we would be seeing two variants of the device. 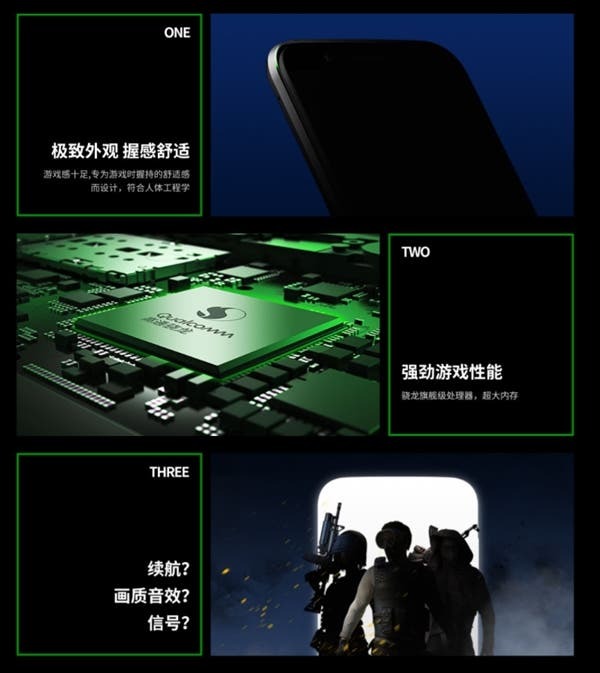 According to the latest leaked image from Chinese Weibo, the Blackshark phone is tipped to come with dual cameras set up coupled with an LED flash and a back side that looks somewhat too busy. 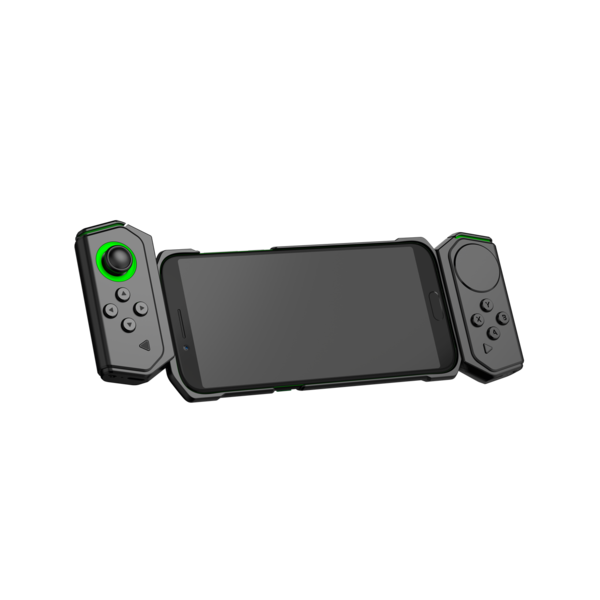 We currently can not point out more of the features on its rear, as the device is seen in a sort of huge case, which could feature some game controls at the front. 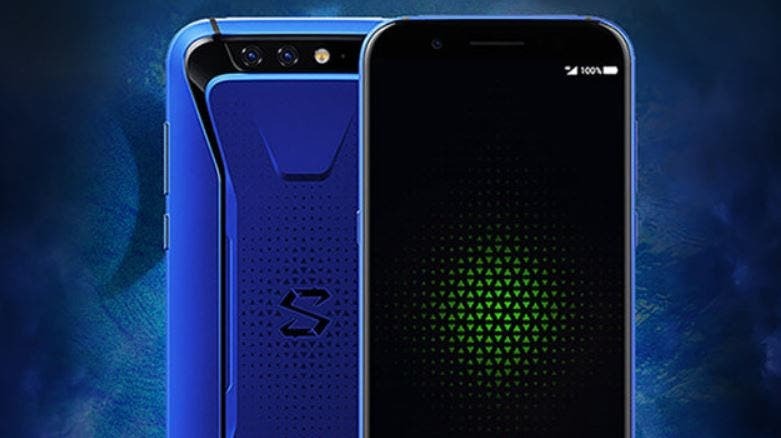 In terms of internals, the Blackshark gaming phone is tipped to use the Snapdragon 845, paired with 6 to 8 GB RAM, 128 or 256 GB storage, and an 18:9 screen.